More and more Patients prioritize healthy and beautiful teeth – they represent health, vigour and vitality and are reason for an attractive smile and a positive charisma at any age. Yet aesthetic dentistry can benefit even more. It entails a plethora of treatment concepts that concern not only dental substance but also the health and aesthetics of the gums. Through the utilisation of aesthetically convincing state of the art materials and treatment strategies, that preserve dental substance in the long term, we create the optimal solution between the aesthetic ideal solution and the highest qualitative standards. 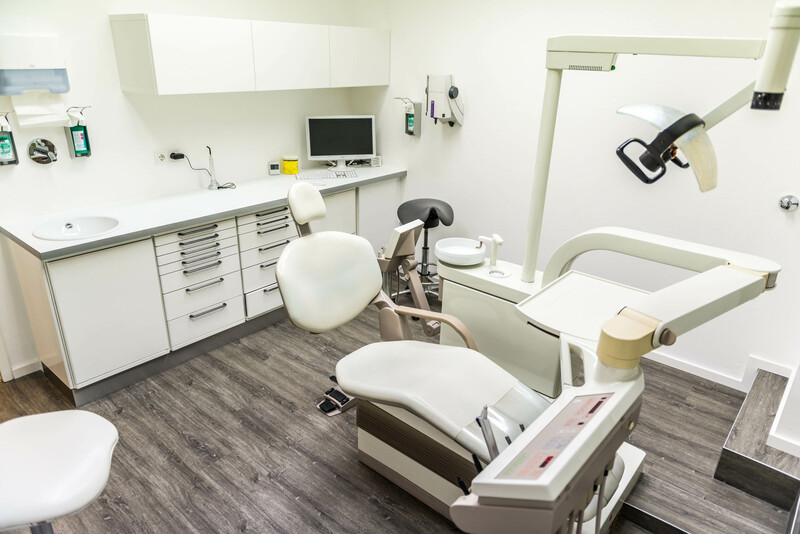 Modern all ceramic materials have caused a shift in dentistry over the past years. These materials now allow the construction of crowns, bridges and veneers in a manner so true to nature, that it is simply impossible to differentiate them from natural teeth. We prefer these metal-free materials when producing crowns and bridges as they elevate themselves through a high degree of hardness, opacity and fantastic wearability. All-ceramic materials are biologically compatible and produce great natural aesthetic. Minor invasive aesthetic restorations such as all ceramic crowns, inlays and composite fillings.